V02 Max Testing – What is it? By measuring aerobic capacity and metabolic rates we can accurately design exercise programs for each individual based on the assessment of their personal cardio pulmonary system and their bodies’ ability to metabolize proteins, carbohydrates and fats. VO2 Max Testing is not only one of the best overall scientific evaluators of health, but a critical tool in preparing the parameters for successful and effective health and fitness programs. VO2 Max testing is a breath-by-breath analysis of the amount of oxygen removed from one’s circulating blood and used by the working tissues during a specified period of time. It is easy and fun to do. This test reflects the rate your body metabolizes nutritional fats and carbohydrates. It is the premium assessment of your cardio pulmonary system. What does VO2 Max reveal? VO2 Max testing is the best assessment of overall fitness. It reveals one’s exercise capacity and provides the target heart rate (and work zone) that an individual should train in to maximize results. 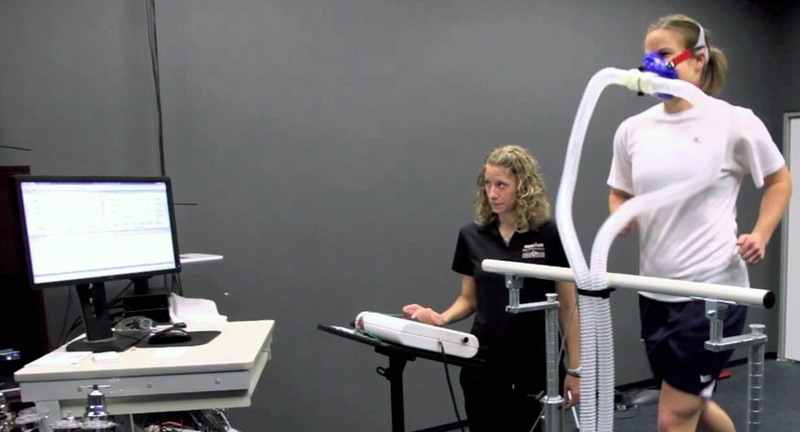 Why is VO2 Max testing important? How does VO2 Max testing help me reach my fitness goals? By knowing your training zone, you can exercise at the proper intensity and length of time for the fitness and weight management goals you set. Who benefits from VO2 Max testing? Anyone who desires improved results in their level of fitness or weight management will benefit. 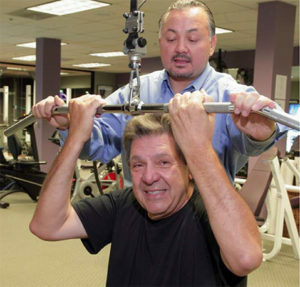 The non-exerciser or beginner looking for weight management, the fitness enthusiast desiring a safe efficient workout program with effective results, the busy executive with a limited amount of time, or the elite athlete who wants to train for competition – all will profit from programs based on the VO2 Max test numbers.